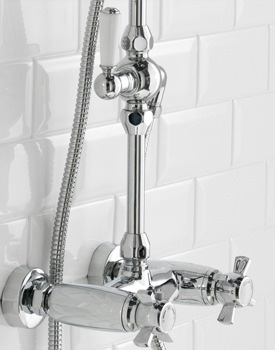 These days a bathroom simply is not complete without shower valve. 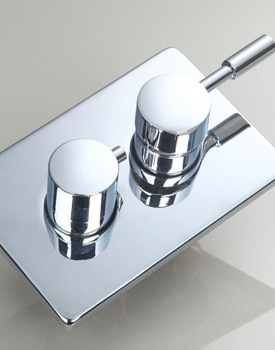 Shower Valves adds functions that may have once been the reserve of spas and high-end hotels. 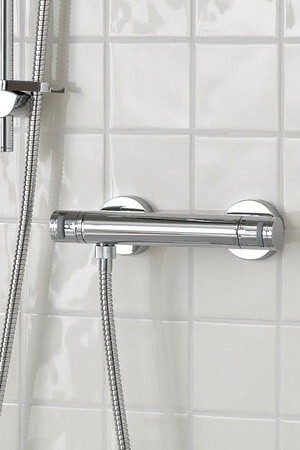 One of the key features of a modern shower is the valve, and the right choice can make all the difference. 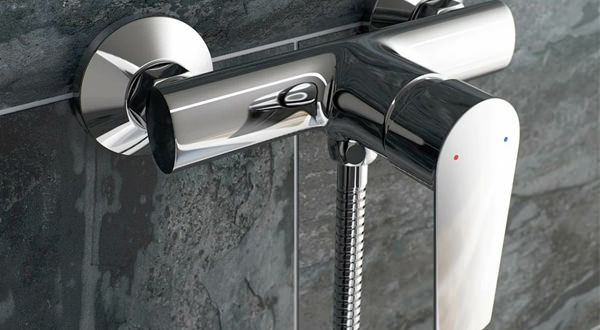 At AQVA Bathrooms, we carry an extensive line of manual and thermostatic shower valves. 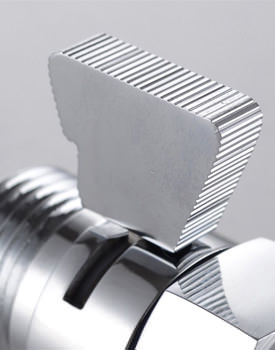 Whether you are looking for a concealed shower valve or an exposed valve, you will find a wide selection of stylish valves at our online store. We have sleek contemporary styled valves from a wide array of manufacturers including Burlington, Adobe, and Crosswater. If your tastes run to something with more of a traditional look, we have exciting selections from Bristan, Vado and Ideal Standard.